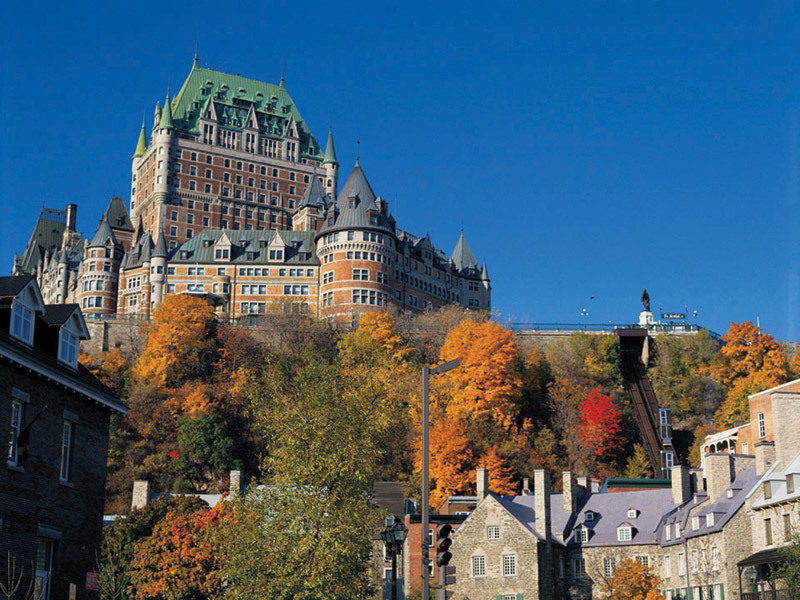 Independent & Group Montreal & Quebec Tours Packages in 2019/2020 from Travelbag. Two cities distinguished by their European-influenced history and distinctive historic French charm, Montreal and Quebec represent an enchanting stop on any Canada tour. Considered one of Canada’s most unique cities, Montreal is a melting pot of European influences. Leafy boulevards, neo-gothic architecture and Parisian-like winding streets are a nod to its continental roots. And Montreal also has the distinction of being the largest French speaking city outside of France. A tour of Montreal is an engaging experience with its plethora of interesting landmarks, most notably the neo-gothic Notre Dame Basilica and the Basilica of Sainte-Anne-de-Beaupre, a beautiful Gothic Revival church that attracts half a million pilgrims each year. 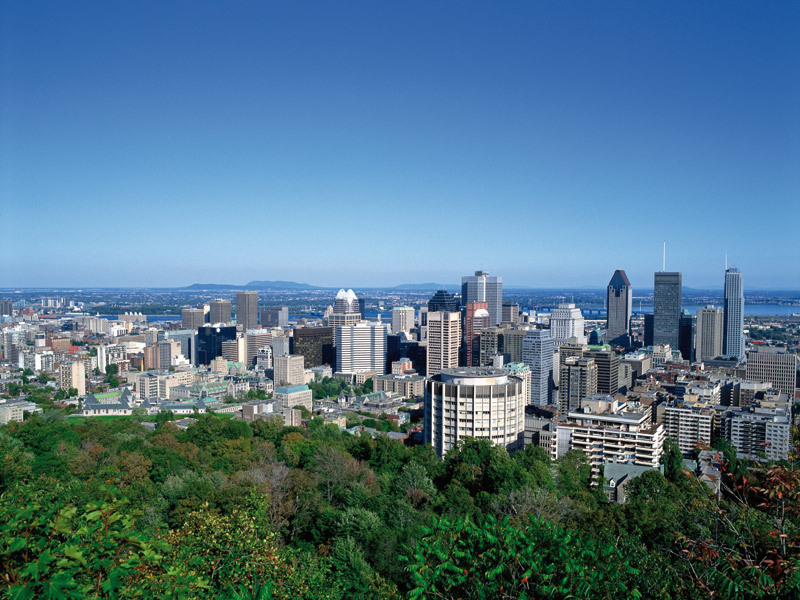 And no visit to Montreal would be complete without a visit to the iconic Olympic Stadium, built for its hosting of the 1976 Games, while a trip up Mount Royal offers memorable vistas across the city. 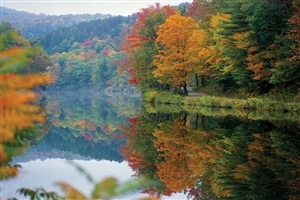 A trip to nearby Quebec represents a chance to become better acquainted with another city greatly influenced by its French history. 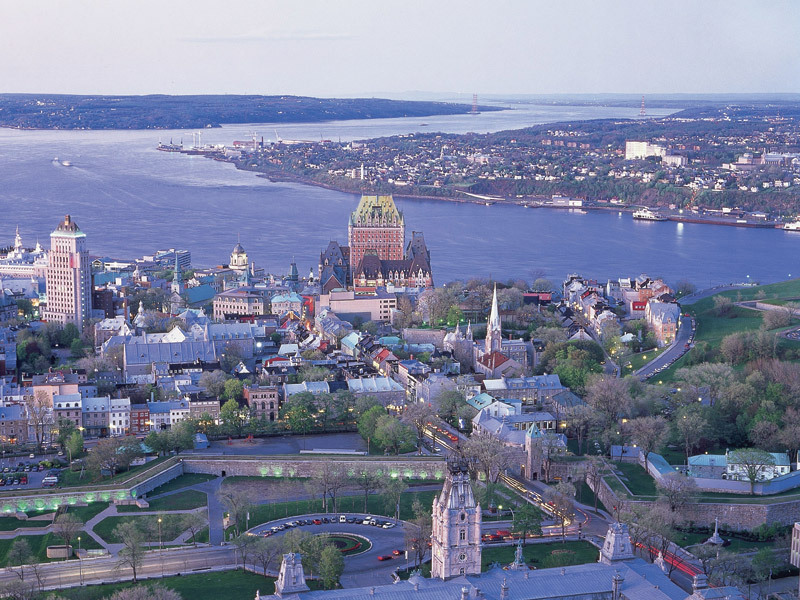 A designated UNESCO World Heritage Site and the only walled city in North America, Quebec is an intriguing blend of old and new, its quaint legacy a far cry from a city that was fought over by the English and French for decades. Old world meets new in this journey across the eastern lands of Canada where you can discover the colonial charm of Canada’s founding cultures that mixes itself in with the modern vibrancy of the bustling cities throughout the landscape. Some of the world's most iconic experiences feature amongst our rail and cruise journeys: the Trans Mongolian Express, Japan's bullet trains, Canada's Rocky Mountaineer, and cruises to the Galapagos and to the polar ice cap of Antarctica, to name but a few. 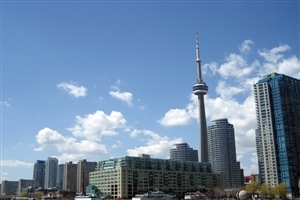 Journey to three of Canada’s most beautiful, prominent cities on this tour as you traverse The Corridor on a comfortable rail journey that connects cultural Toronto, lively Montreal and charming Quebec with the added bonus of experiencing the rushing waters of Niagara Falls. 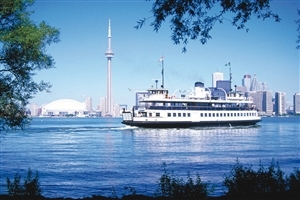 Travel from the culturally colourful lands of the United States to the majestic splendour of Canada and back again as you uncover the best the east has to offer in this dual-country tour that showcases cities and natural wonders in all their glory. One of Montreal’s landmark attractions, the Notre-Dame Basilica is a stunning example of Gothic Revival architecture with its intricate wood carvings, colours and historic organ. 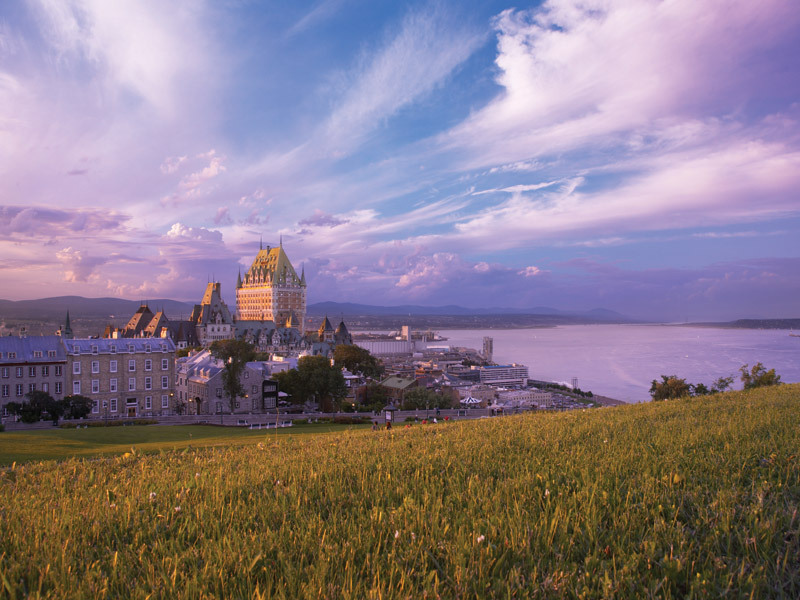 Take a tour of Quebec, a UNESCO Old Town founded in 1608 and the only North American city to have retained its ramparts, bastions, gates and defence works. The largest fortification in North America, Quebec’s distinctive Citadelle is still occupied by regular troops and is the official residence of the Governor General of Canada. Take a boat out to Saguenay-St Lawrence Marine Park for the opportunity to see whales rise out of the sea, creating an extraordinary spectacle you will never forget. When the weather turns cold, Montreal locals head underground where a ‘city’ has been created to include shops, restaurants, department stores and hotels. Get your walking boots on for a hike through Park national de la Gaspesie, where more than 25 peaks rising over 1000m create a challenging trek, but will reward you with stunning scenery. 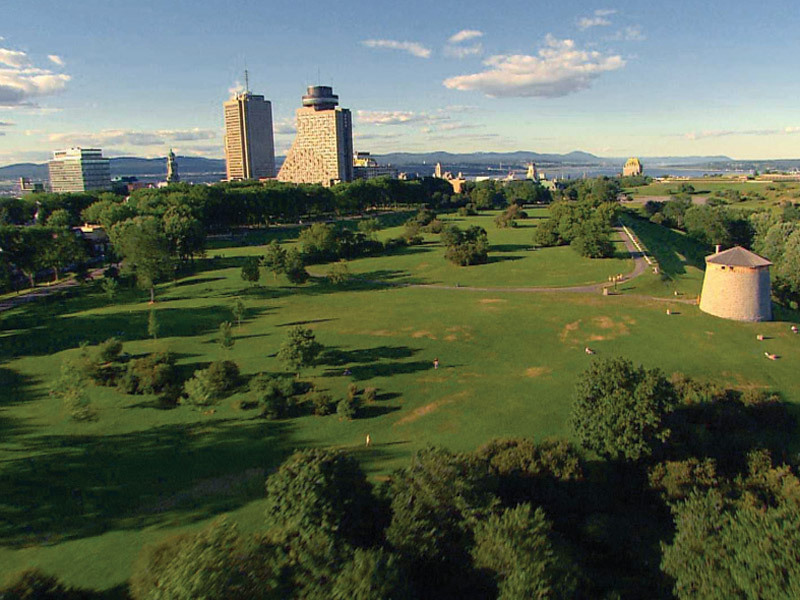 Rising 764ft towards the clouds, head up to Mount Royal to enjoy the very best views of Montreal and perhaps have a picnic. Montreal’s world famous La Ronde amusement park is ideal for those who like to get their thrills, with a Ferris wheel, roller coasters and observation tower available. Relax in the peaceful Perce-Perce, a beautiful spot in the Gaspe region that is best-known for its stunning landscapes. Take a leisurely stroll through the trendy Rue St. Denis, where boutique shops and restaurants beckon your perusal.